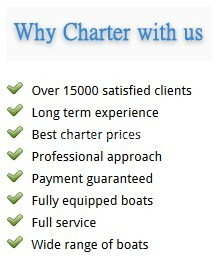 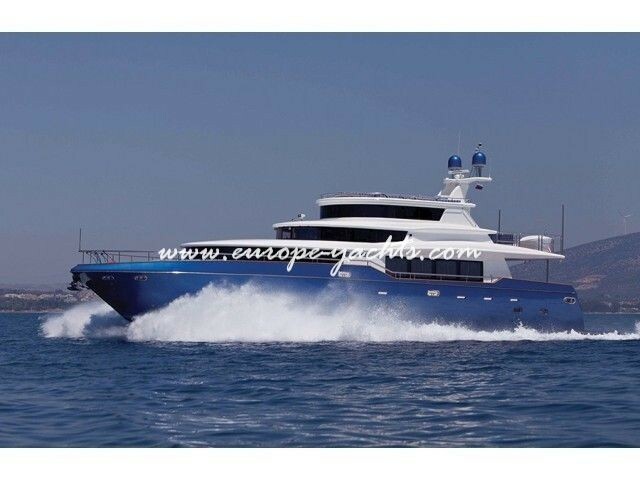 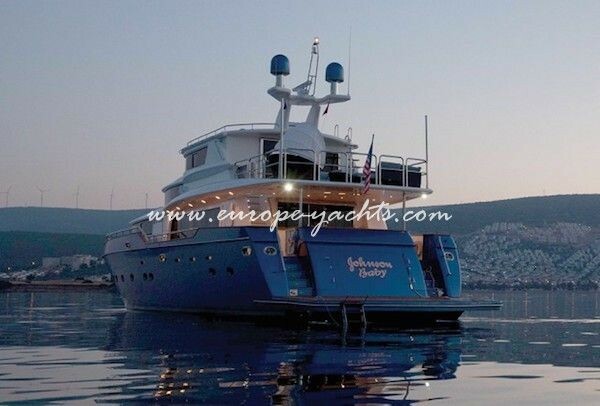 Luxury yacht for charter Johnson Baby is a Johnson 87 measuring 28.50 m (93.50feet) which was delivered in 2008. 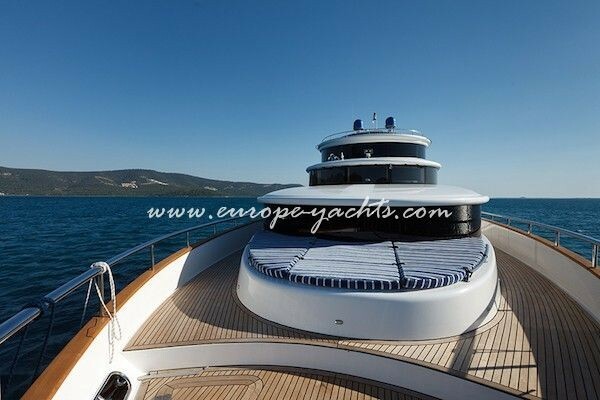 It is a fantastic new 28-meter performance yacht. 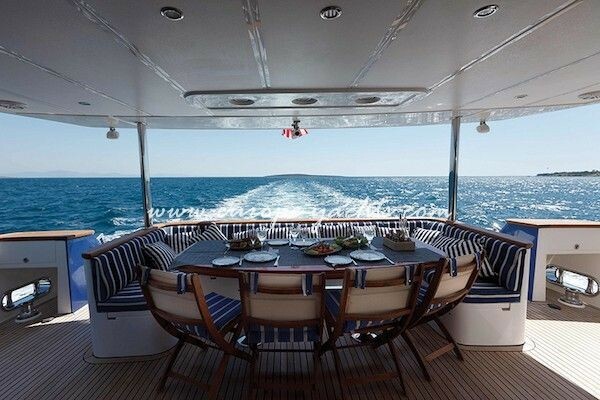 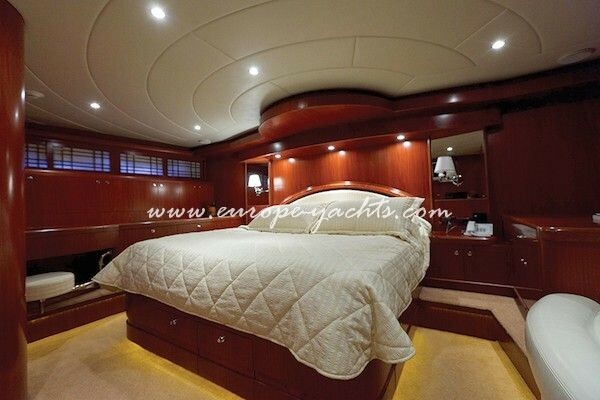 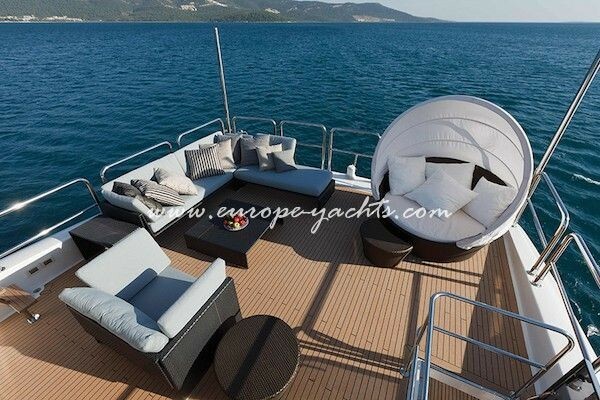 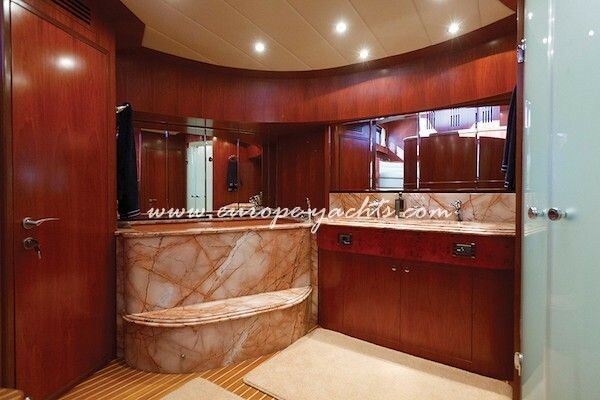 Luxury Johnson 87 Johnson Baby can accommodate up to 10 guests in 5 cabins. 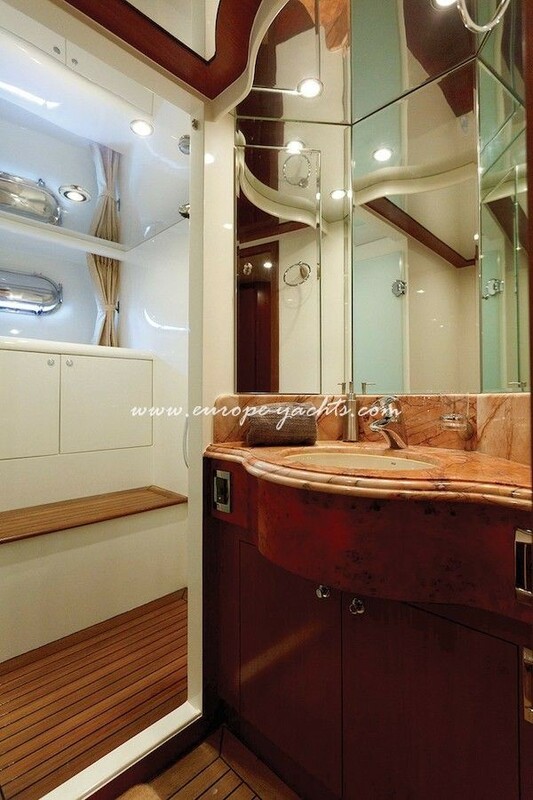 The master suite is accessible from the entertainment room and features a king bed, His and Her bathrooms. 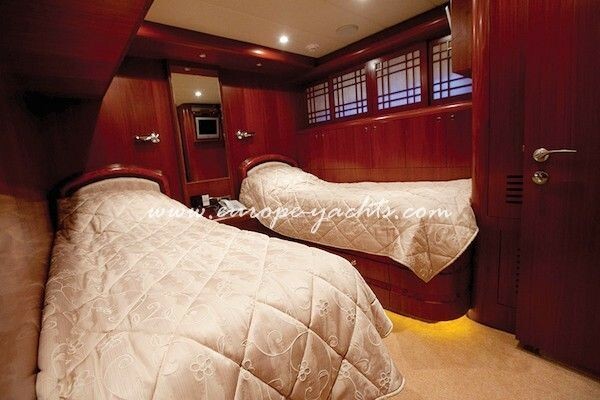 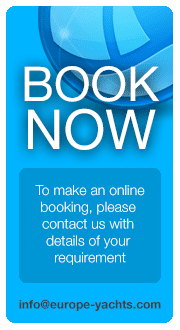 There are 2 VIP cabins with queen beds and ensuite bathrooms. 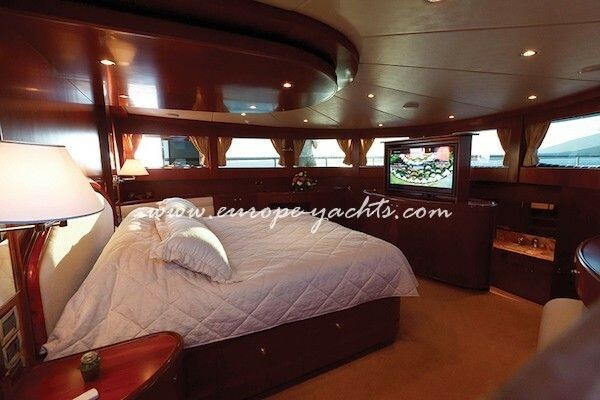 Finally, there is 1 twin cabins, with 2 single beds and en suite bathrooms. 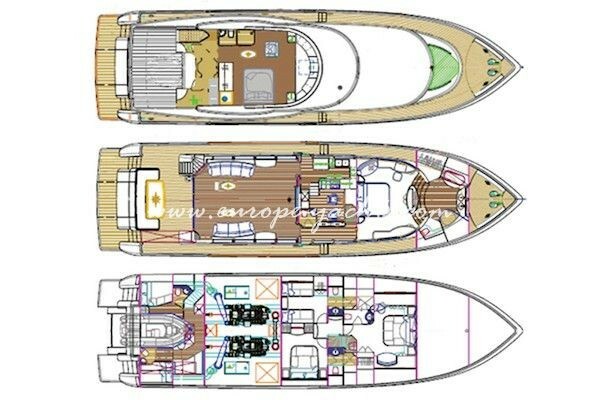 Both twins can be converted to a double cabin. 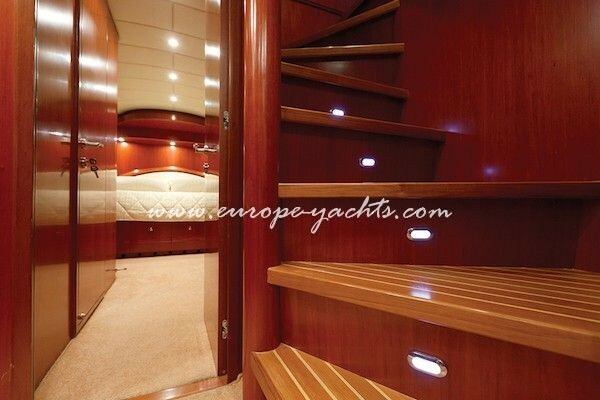 In each cabin there is a entertainment system, plus a docking station for Music mp3/iPod devices. 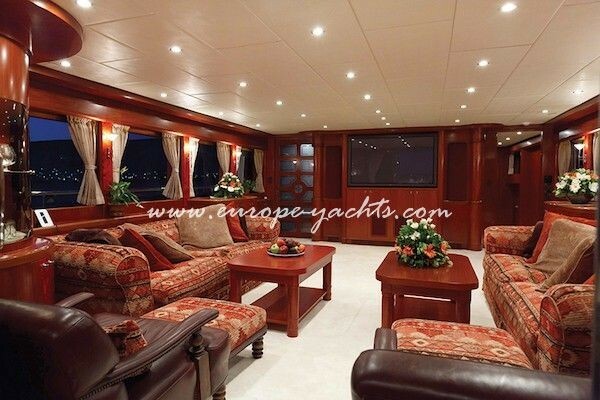 There is also a radio, a flat-screen television, and an assortment of movies.